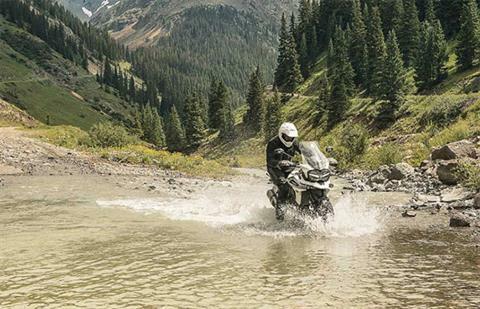 There’s a world of adventure out there, and the amazing Tiger 1200 XCX will take you there in style with a major step up in off-road set-up. Significant engine upgrades, new technology, ergonomics and a weight saving of 5kg add up to a Tiger built to take on every adventure with total confidence. 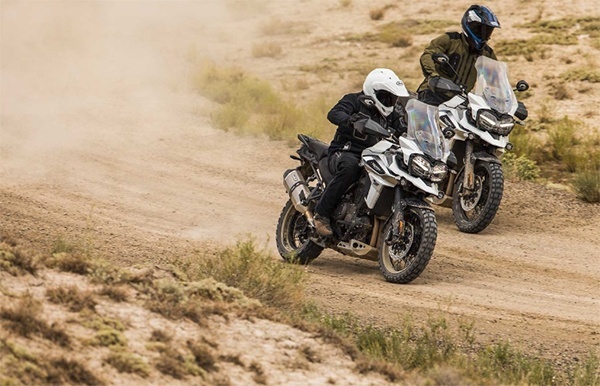 Radically better off road you’ll immediately benefit from the all-new ‘Off-Road Pro’ riding mode, which is designed to turn off ABS and traction control for maximum off-road fun. 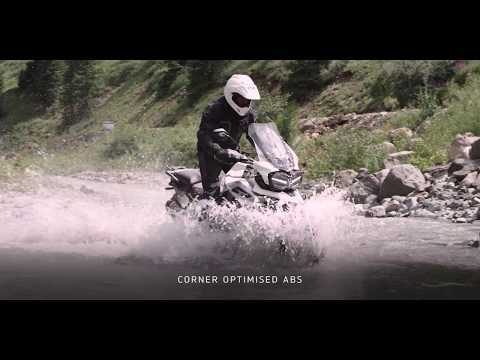 All this comes on top of advanced core technology, including Triumph Semi-Active Suspension, optimised cornering ABS, and traction control, making the XCX a truly epic adventure bike. UP TO 11 KG LIGHTER: Significant weight savings across the entire 1200 range (of up to 11 kg) deliver enhanced agility and low-speed maneuverability. NEXT GENERATION 141 PS TRIPLE ENGINE: The most powerful shaft-driven engine in class undergoes a significant update for more immediate power lower down; plus, top spec models gain an Arrow silencer. ADJUSTABLE FULL-COLOR TFT INSTRUMENTS & ILLUMINATED SWITCHGEAR: Dynamic full-color 5 in. TFT instruments, ergonomically designed switch cubes and premium backlit buttons give the rider full control. ADAPTIVE CORNERING LIGHTING: Intuitive cornering lighting technology automatically and progressively reacts to the bike’s cornering movement, to provide advanced night time visibility. UP TO SIX RIDING MODES: Select from six modes to suit every condition, including: ‘Road’, 'Rain', 'Off-Road', ‘Sport’, ‘Rider-programmable’ and 'Off-Road Pro', for maximum fun. 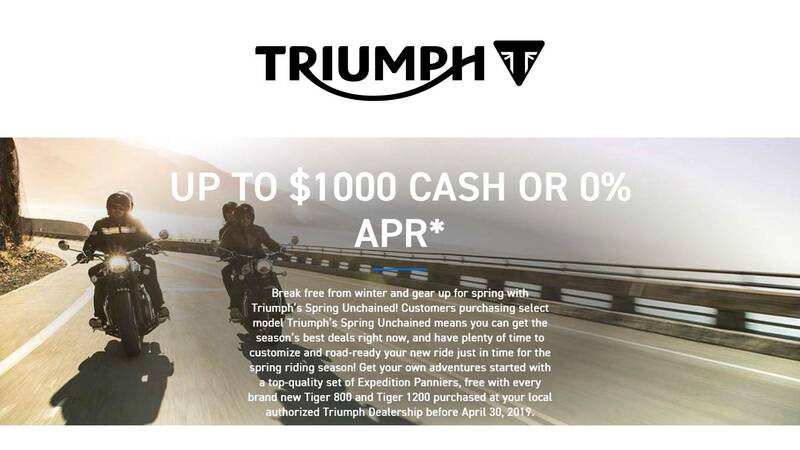 TRIUMPH SHIFT ASSIST: Triumph designed system that enables smooth up/down gear changes without the use of the clutch, reducing rider fatigue. SIGNATURE ALL-LED LIGHTING: Including LED headlight, tail-light, auxiliary lights, indicators and signature Daytime Running Light (DRL), all designed for maximum visibility and style. ENHANCED RIDING ERGONOMICS: Incorporating seat compound and revised handlebar geometry for a commanding riding position and enhanced comfort, benefiting a wider range of riders. 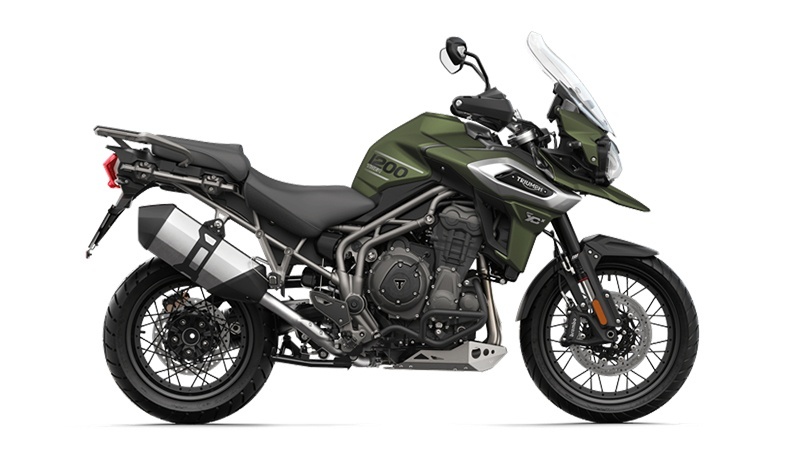 EVEN MORE TIGER STYLE: Premium bodywork, road and off-road wheels, and the highest level of finish with premium graphics and finishes enhance that Tiger style. EXCEPTIONAL CONTROL: Key to our integrated technology system, Triumph Semi-Active Suspension (TSAS), optimized cornering ABS, and optimized cornering traction control all work together to deliver maximum rider confidence. HILL HOLD: Hill hold prevents the motorcycle from rolling back/forward when setting off on a steep incline/decline; particularly beneficial when fully-loaded. PREMIUM SPECIFICATION EQUIPMENT: There’s an incredible level of standard equipment, including; Brembo front brakes, WP suspension, electronically adjustable screen, integrated braking system, and torque-assist clutch. Front - 32-spoke, aluminum rim for tubeless tires, 19 x 3 in. Rear - 32-spoke, aluminum rim for tubeless tires, 17 x 4.5 in. TFT multi-functional instrument pack with digital speedometer, trip computer, digital tachometer, gear position indicator, fuel gauge, service indicator, ambient temperature, clock and five rider modes (Rain / Road / Off-Road / Off-Road Pro / Sport).